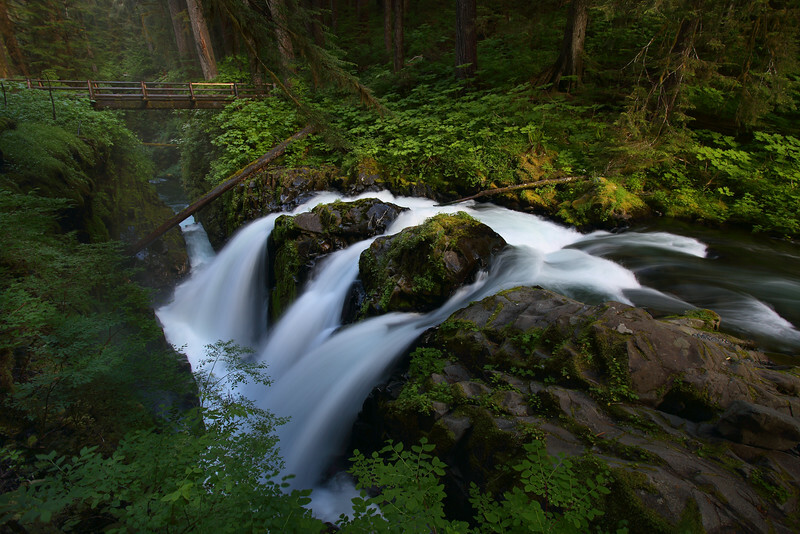 The meaning "magic waters" is a native term for the Sol Duc Falls. Located in the Olympic National Park, it's one of the main attractions that flourish throughout this diverse landscape. It's known for the triple falls cascading down into the narrow canyon. Outstanding light - beautiful composition! This is absolutely amazing! Grand capture. Looks like another shot for which an effort to get the right POV paid off. Gorgeous. Simply marvelous...your ability to capture water is unequaled! I return to this again and again...so gorgeous!